Daytime games, nighttime camping and a ton of great memories. Sometimes just the thought of planning (and paying for) a family road trip, or even a beach vacation, causes more stress than it's worth. 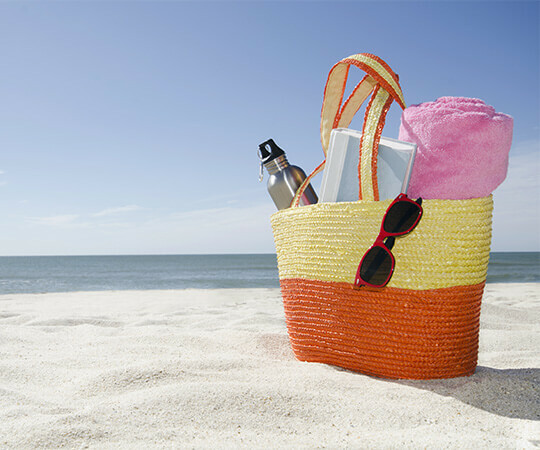 Still, your family needs the outdoor time, no-screen time and the quality time a vacation provides. You can have all that, from the comfort of your own home, with a simple family weekend campout in your own backyard. Here are some ideas to get the party started. This is a great family DIY project that will brighten up the yard and provide shady enclaves during the day (whether for surly teens, tired dogs or moms who just want to read) and suitable shelter at night. Sure, it may take an hour, but what else are you going to do? Watch TV? Nope. 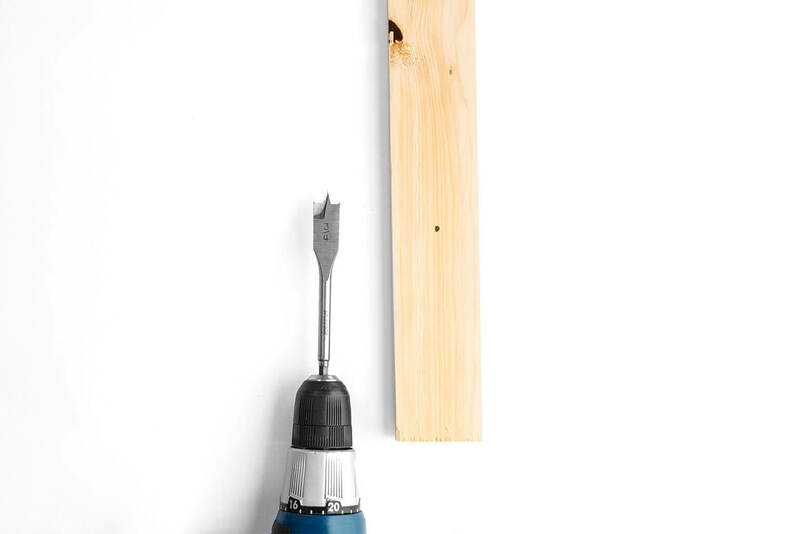 Tip: Try using scrap wood and old fabric pieces to avoid making a trip or spending money. 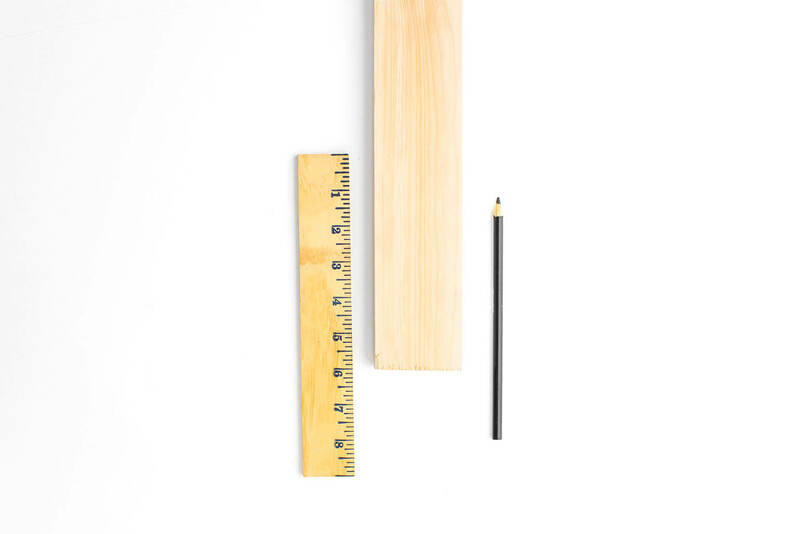 From the top of each piece of wood (4) measure 15 cm down and mark it with your pencil. 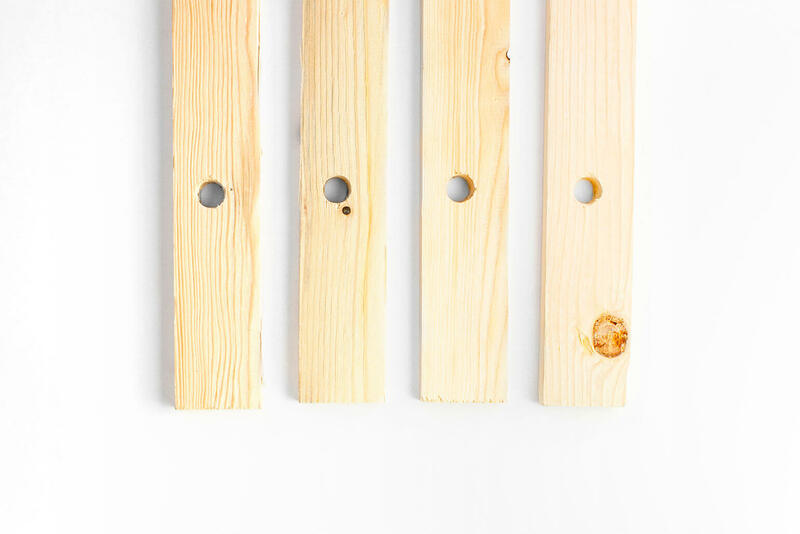 Make sure each pencil marking is centred onto your wood. 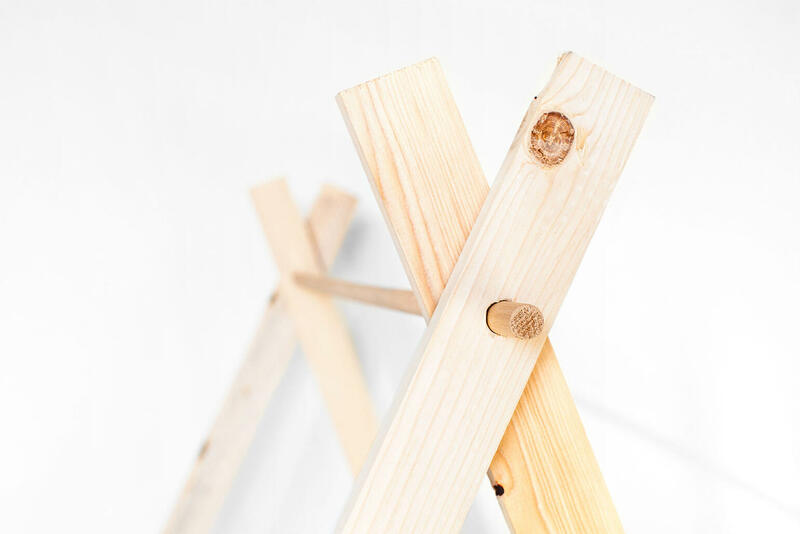 Line up your marking with the spade bit and drill a hole through the wood. This should be done by adults only. Repeat until you have 4 holes drilled. Place 2 mouldings on top of each other so that the holes are lined up. 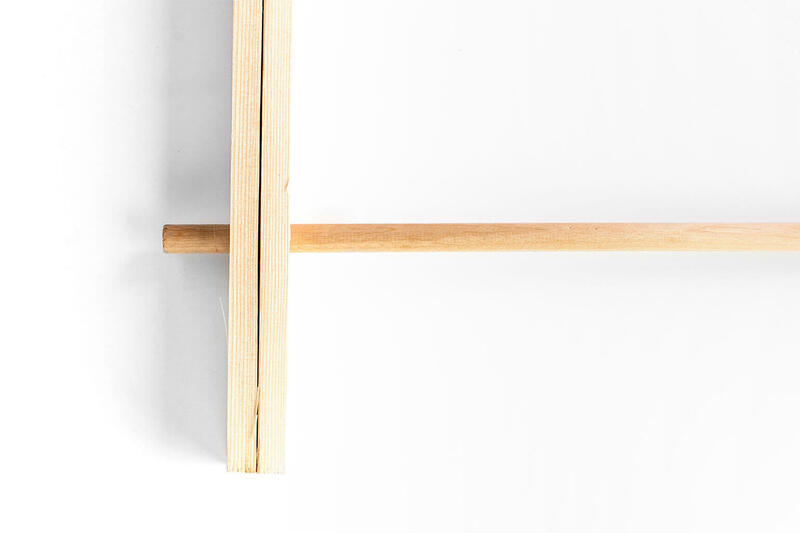 Push dowel through the holes of the two mouldings. 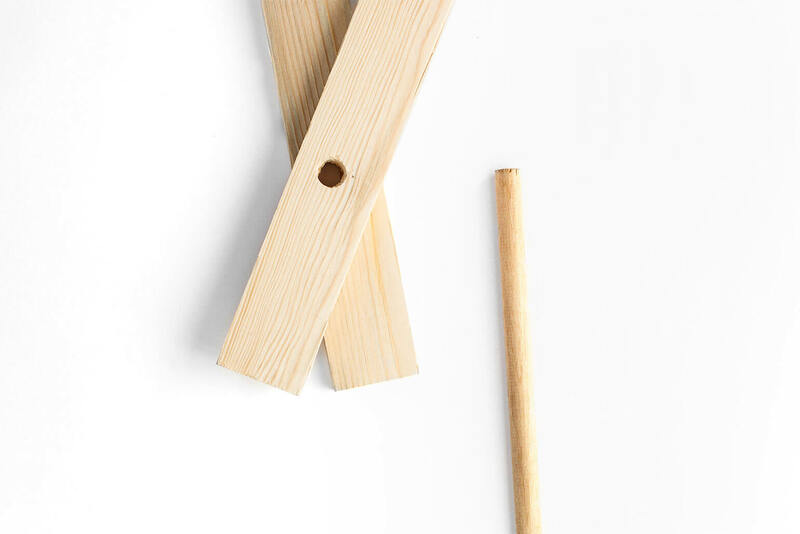 You might need to twist the dowel to get through both mouldings. It should be a tight fit. Repeat this step with the other two mouldings. Spread the frame to the desired width. Take the fabric and drape it over the centre dowel. It should be even on both sides. Line up the fabric with the side of the wood moulding, and use the staple gun to staple all the way down. 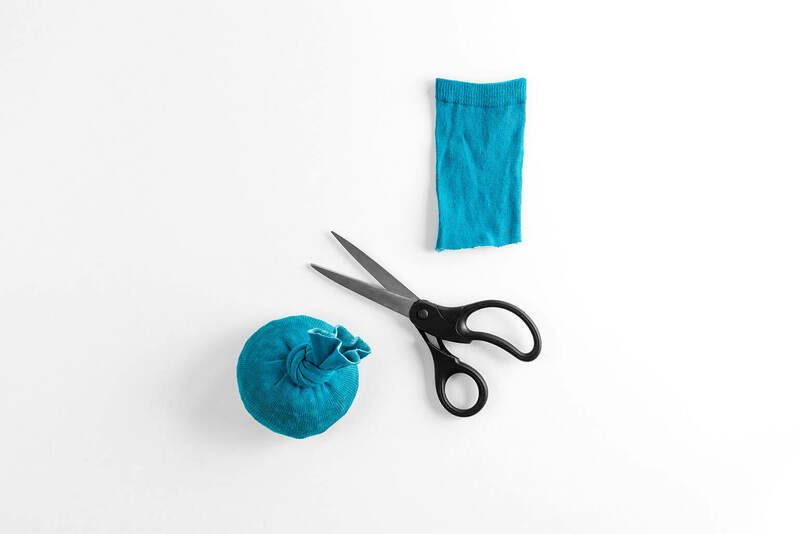 If the fabric is too wide, you can fold the sides in before stapling. Repeat this step for all four sides. 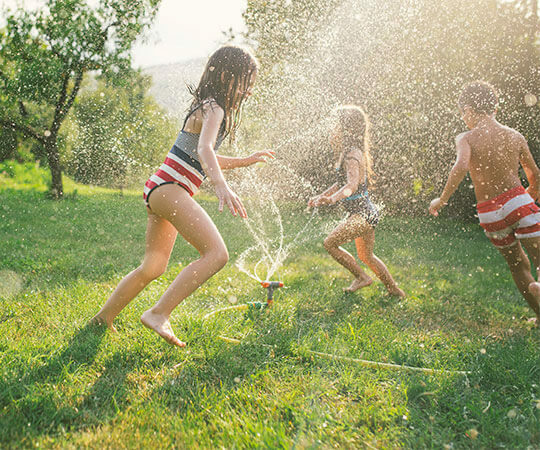 You’ve got your homemade tents for resting, shade and shelter, but what about fun and games? 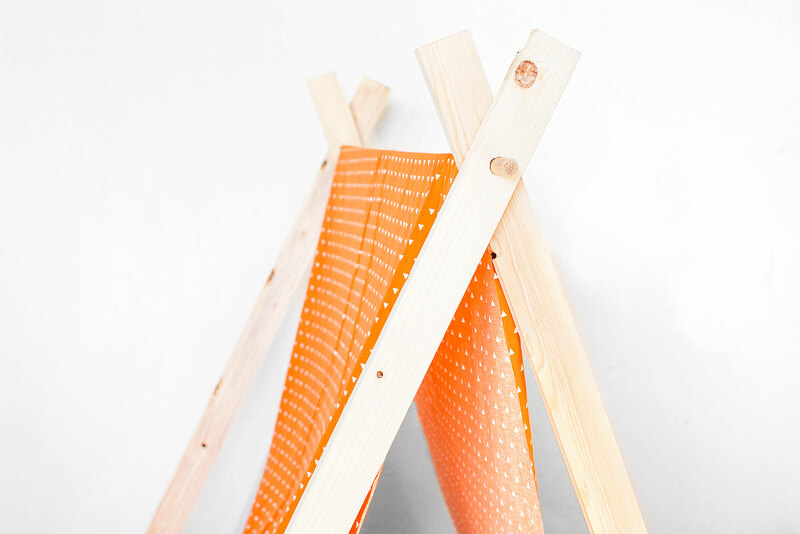 The whole family will want to get in on both making (it’s no-sew!) and playing this classic beanbag toss game. 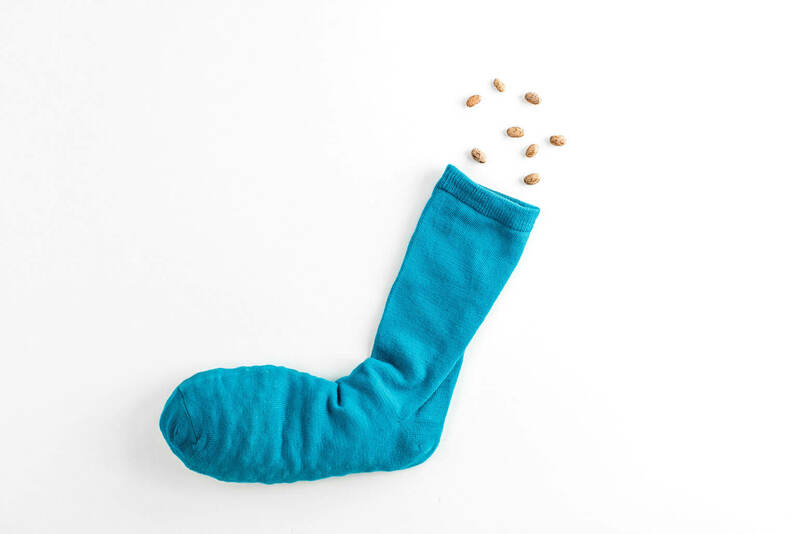 Fill each sock with dry beans (fill to halfway between the toe and the heel). 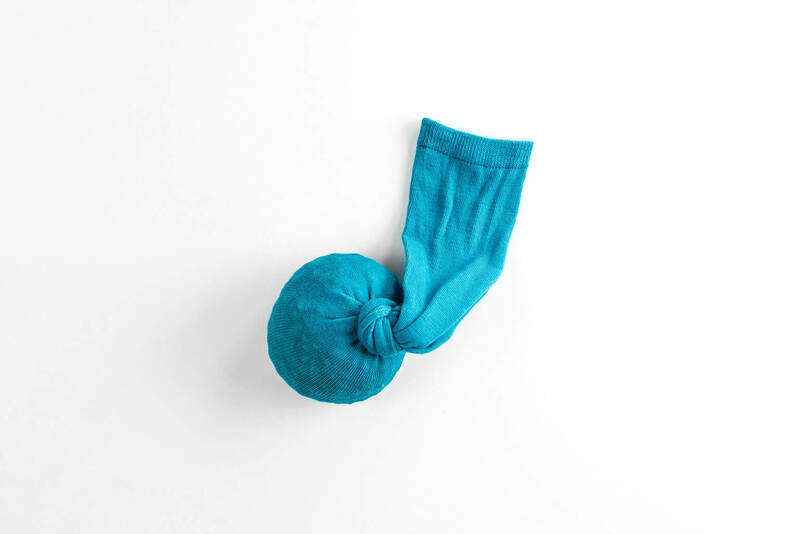 Knot the sock tightly. Make sure there is no opening for the beans to spill out. Cut the top of the sock off. Make sure you leave enough so that you can tighten if needed. 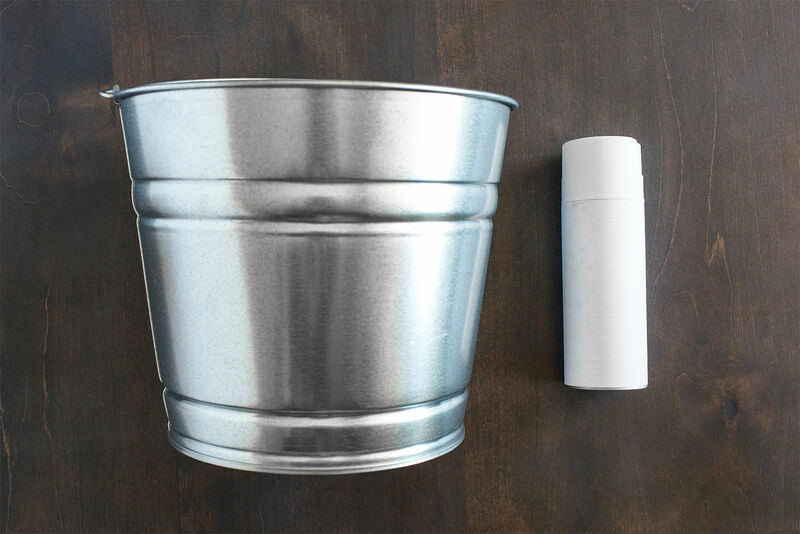 Spray paint the galvanized buckets. Make sure to paint the inside, as well. Repeat until completely covered (about 2-3 coats). Allow to dry completely. 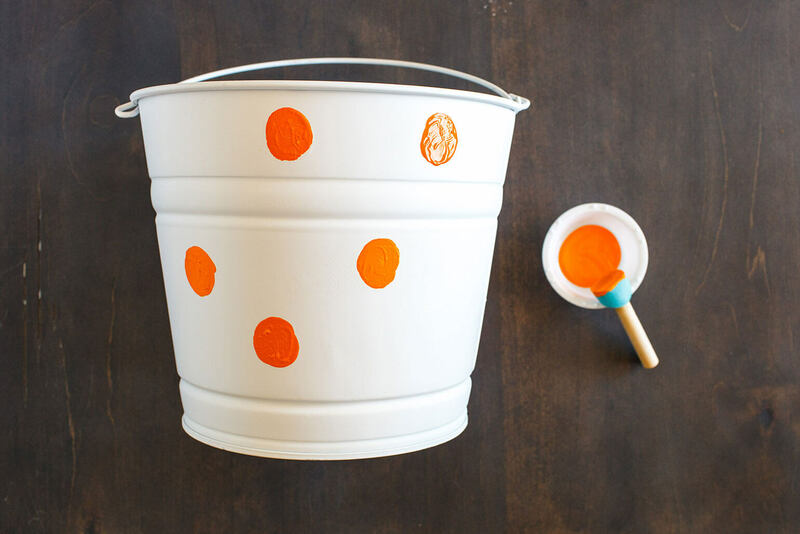 Pour colourful craft paint into a cup. 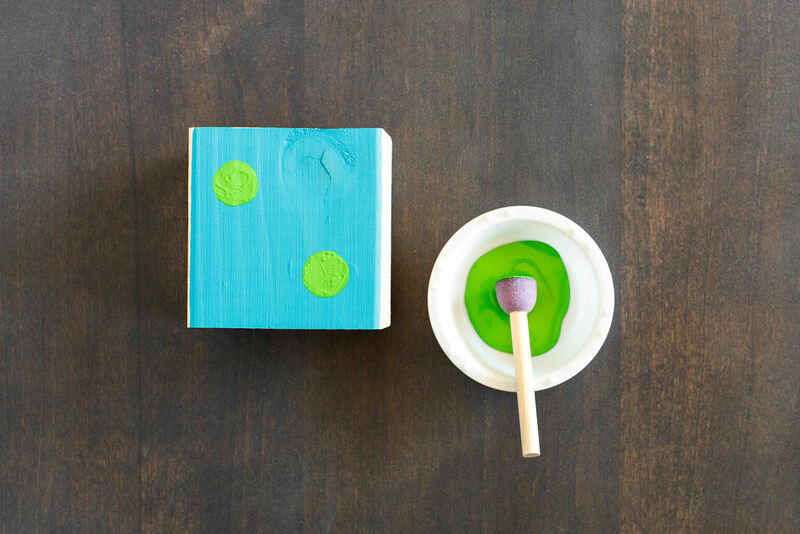 Dip the circle sponge brush into the paint. 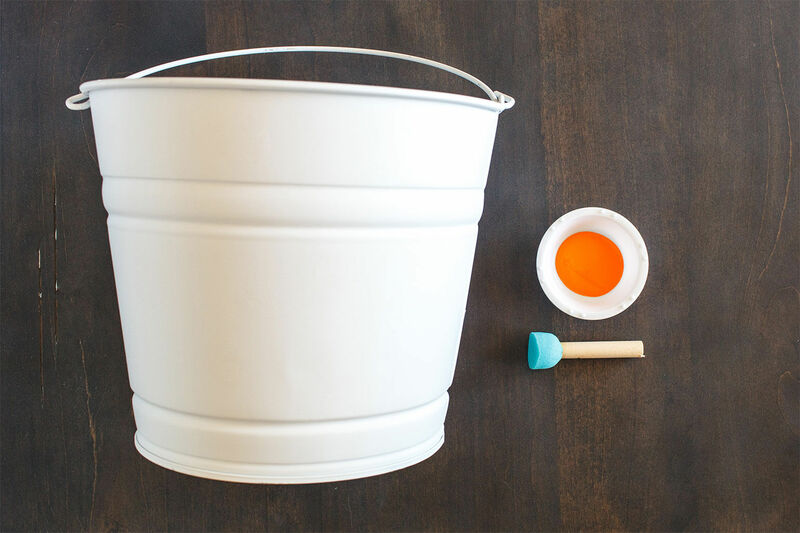 Dab it onto a piece of paper before painting the bucket. Apply the circles evenly all over the bucket. Allow to dry completely. 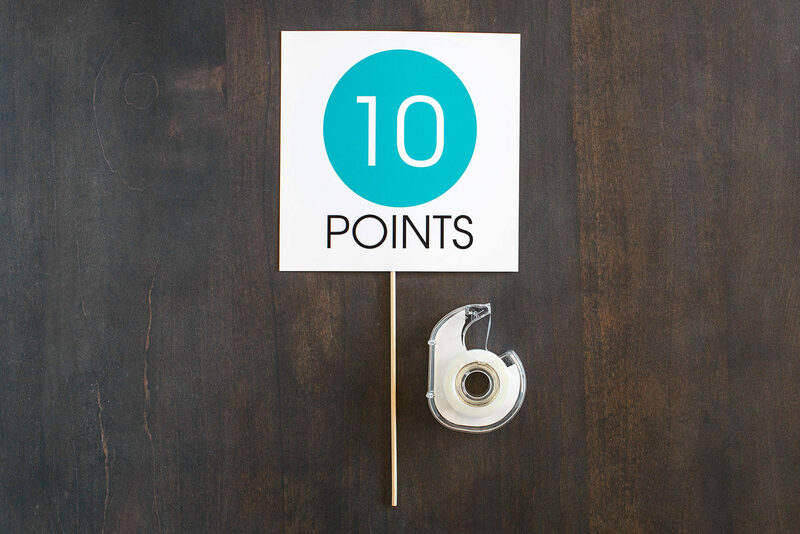 Download and print the points signs (or make your own). Cut just inside the grey dashed lines. Turn the sign over and tape the wooden dowel to the back. There are plenty of games to play and make up with dice and it’s even more fun when you’re outdoors and using giant dice you made yourself! Try playing “Doubles,” a game where you only score when you roll doubles. Players take turns rolling two dice and any doubles (except 6 or 3) earn 5 points. Double 6 earns 25 points and double 3 wipes out the player’s entire previous score and they must start again from 0. The first player with 50 points wins. 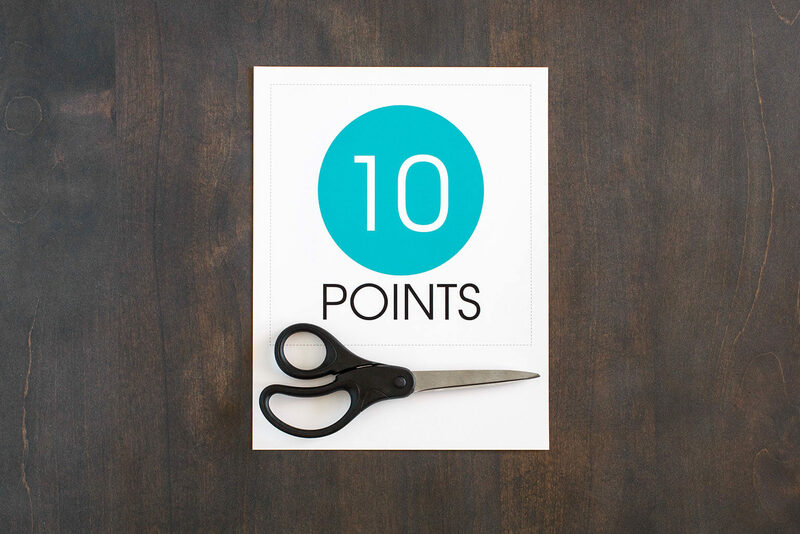 Start by having your 3-metre post cut into 10 cm x 10 cm cubes. It’s easiest to ask your local hardware store to cut it for you. Sand off any rough edges before you start painting. 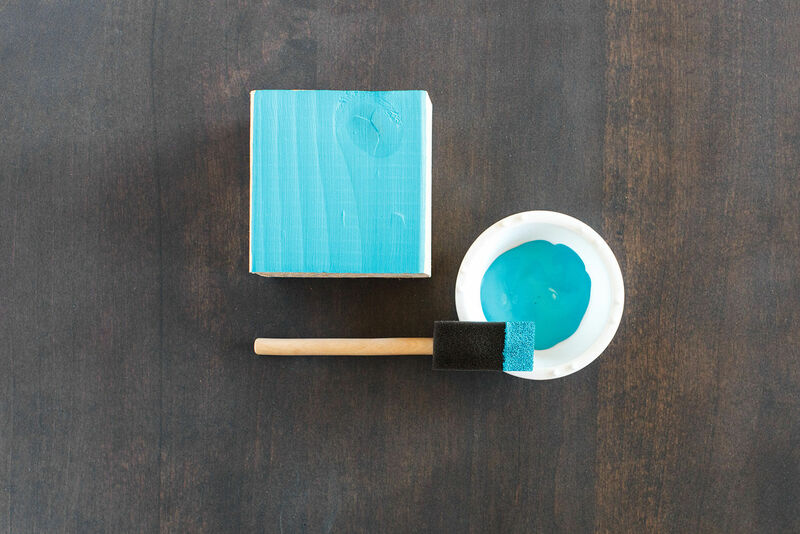 With your foam brush, paint all 6 sides of your cube. Allow to dry. Fill the cup with the desired colour for the dots. 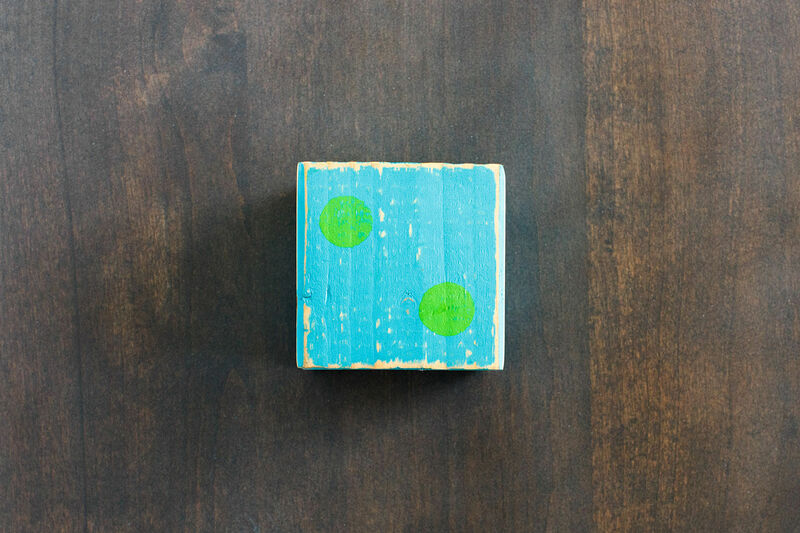 Use the circle foam brush to apply dots on each side, as on dice. 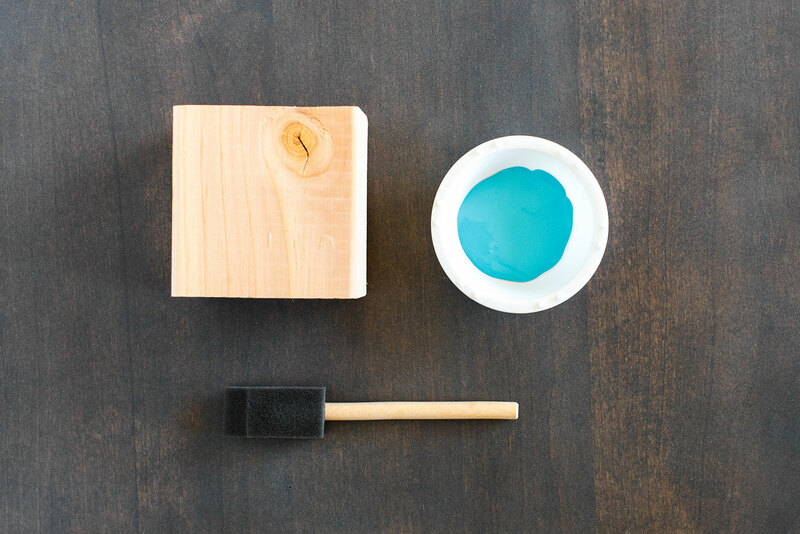 Once dice are dry, use sandpaper to sand the edges.